Welcome to the Centerville 4-H Club. 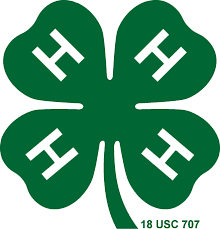 October 4-7 – National 4-H Week. Wear a 4-H button all week! Volunteer to work at Tractor Supply in Buffalo during the TSC Paper Clover Promotion. October 16 – Club meeting in the elementary cafeteria at 7PM. 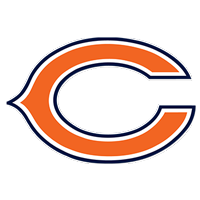 “Soups and Sweets”planning – sign up for work schedule and to bring a soup, cornbread, or dessert. We will pre-sell tickets and they will be available at the door as well. Please secure a silent auction item. I have receipts for donations available if you need one. 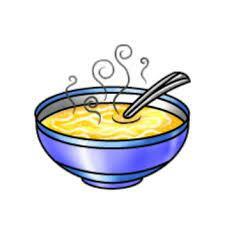 October 27 – “Soups and Sweets” fall fundraiser 5:00PM-7:00PM. This is a home district football game. Please bring your soup, cornbread, and desserts to the high school cafeteria by 5:00PM. You may bring your ticket money that evening as well. If you are working, please make sure you are on time for your shift.